We have developed our own way of ranking websites which result with thousands of satisfied customers. Agency started by web enthusiasts Martin and Robin in EURM, MK. The company’s first speech at Belgrade Open Marketing Conference. 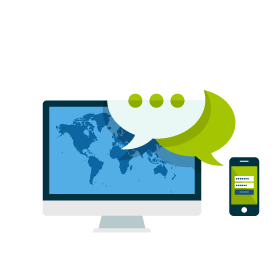 Expended our International reach by working with outsourcing marketing companies all over the globe. Extended services with Local SEO, and Content Marketing Strategies.